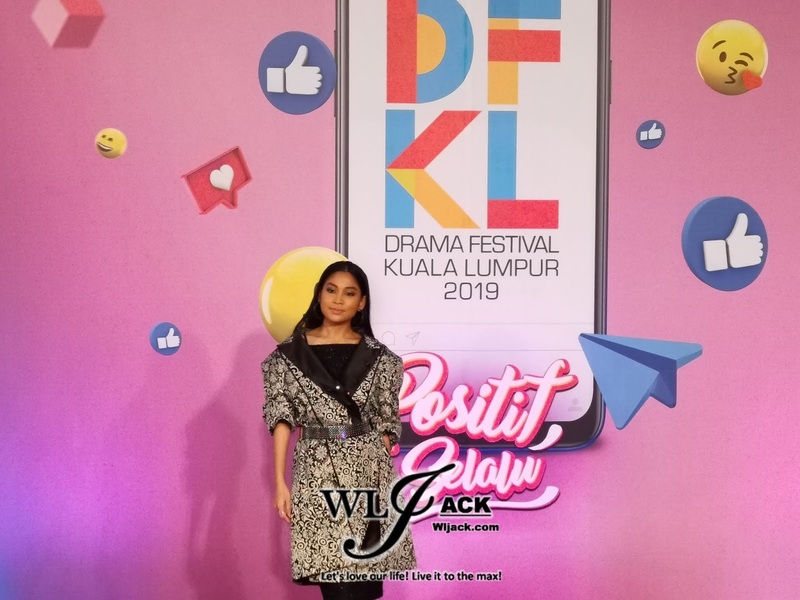 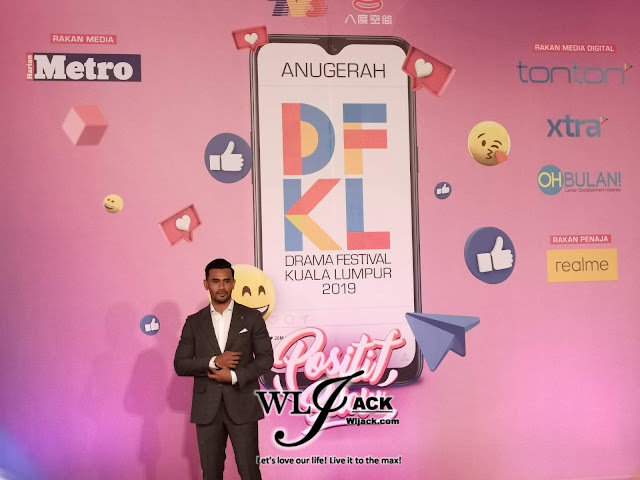 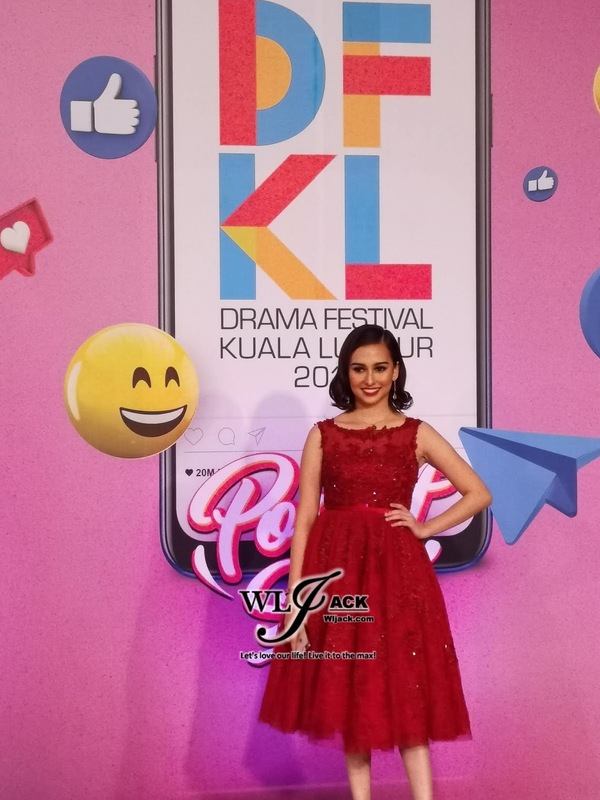 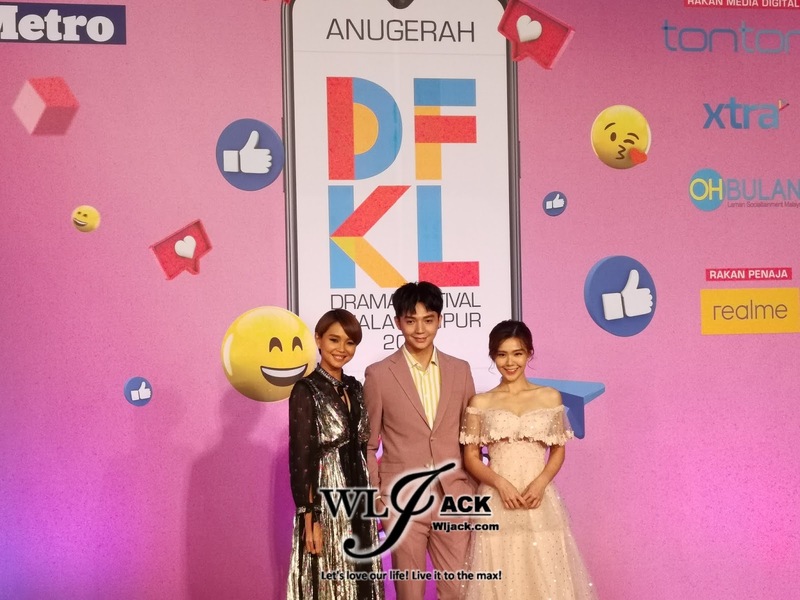 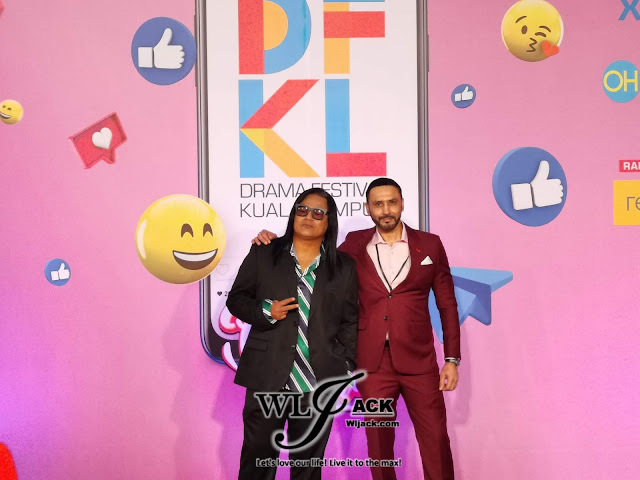 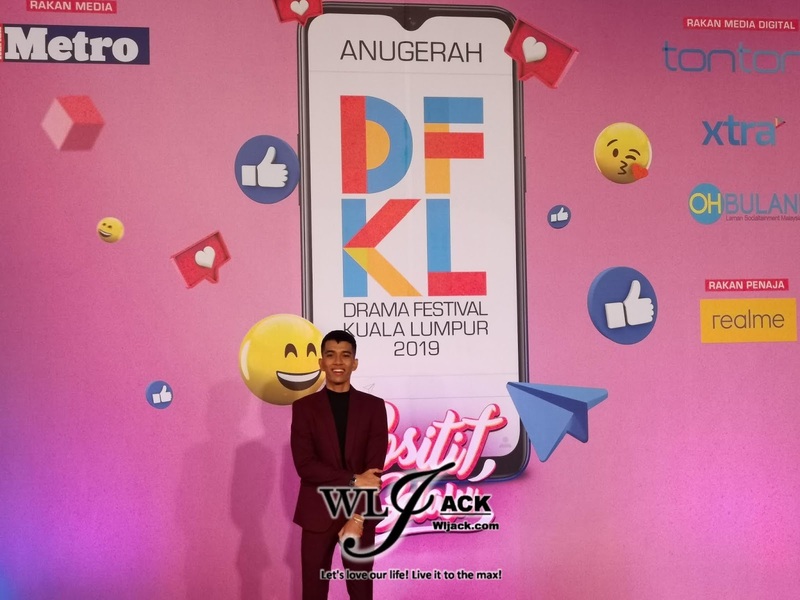 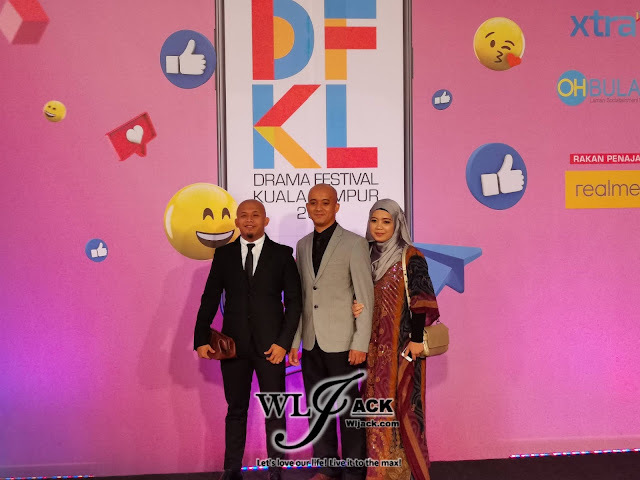 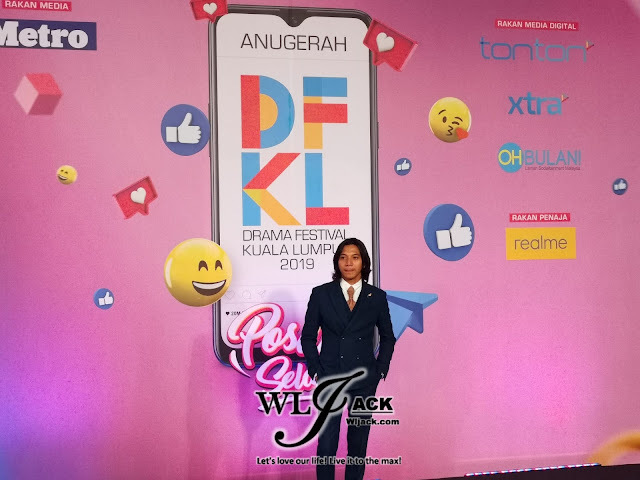 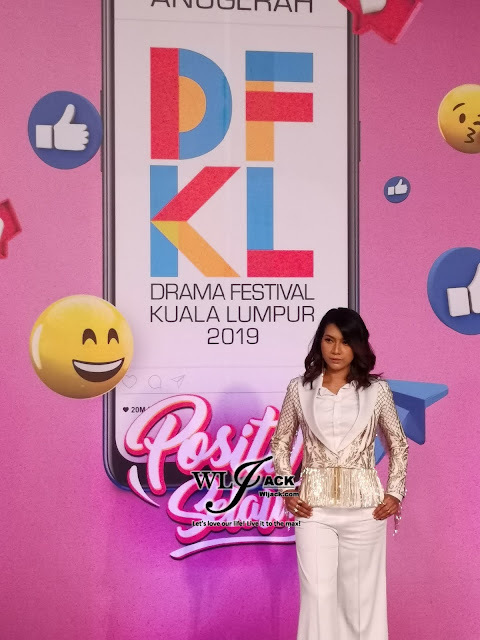 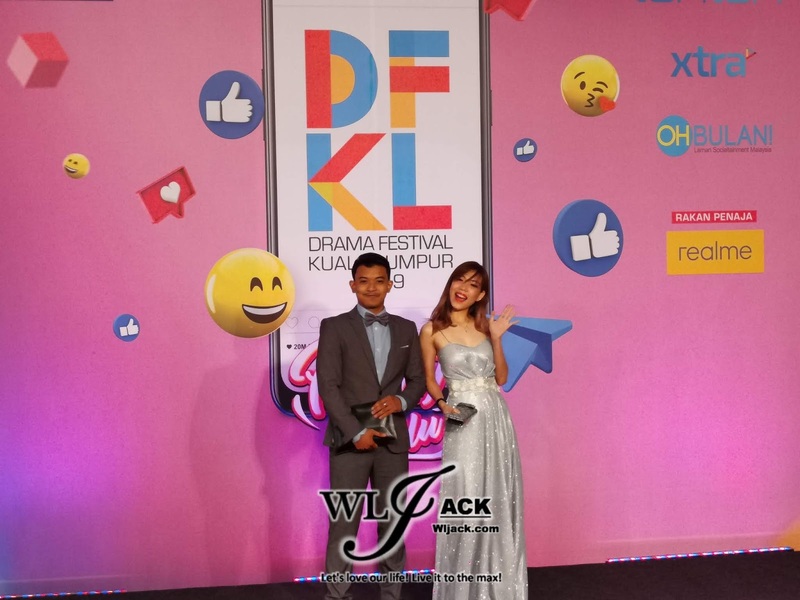 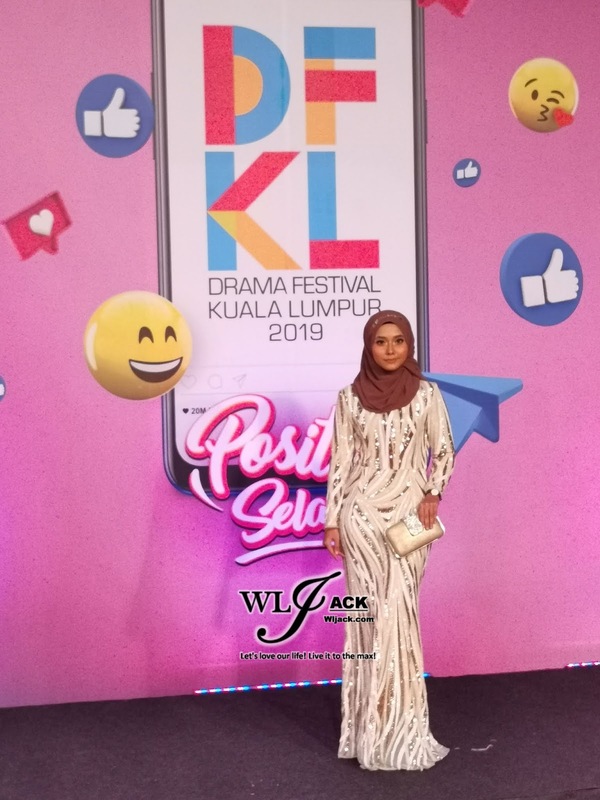 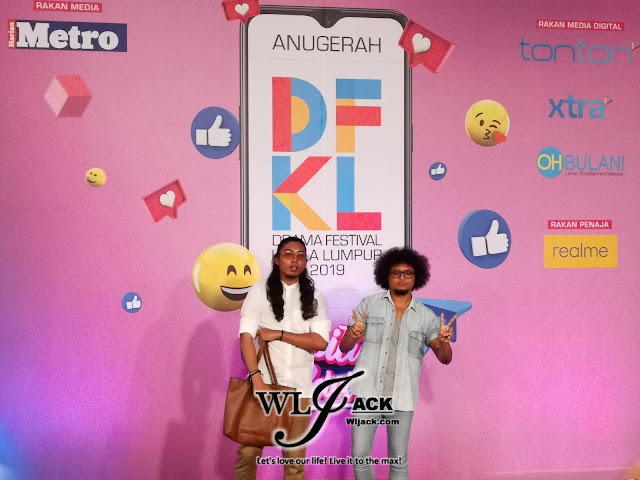 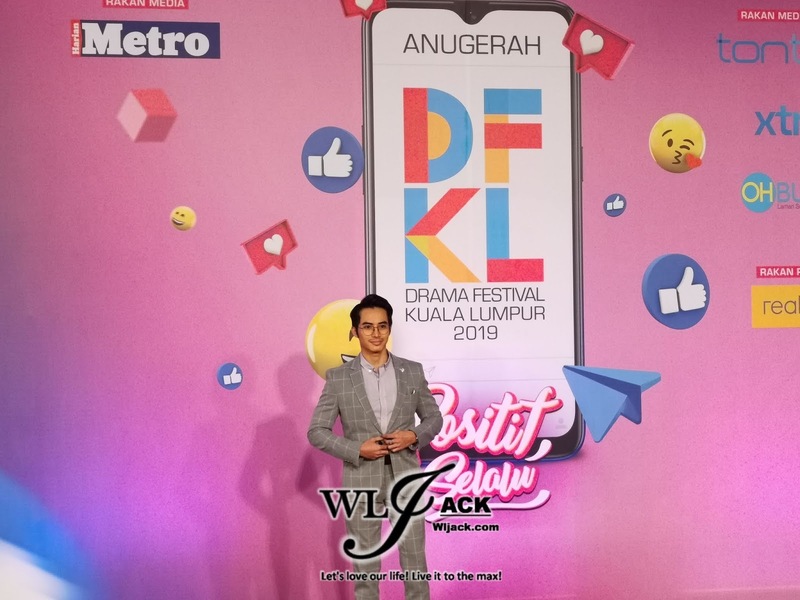 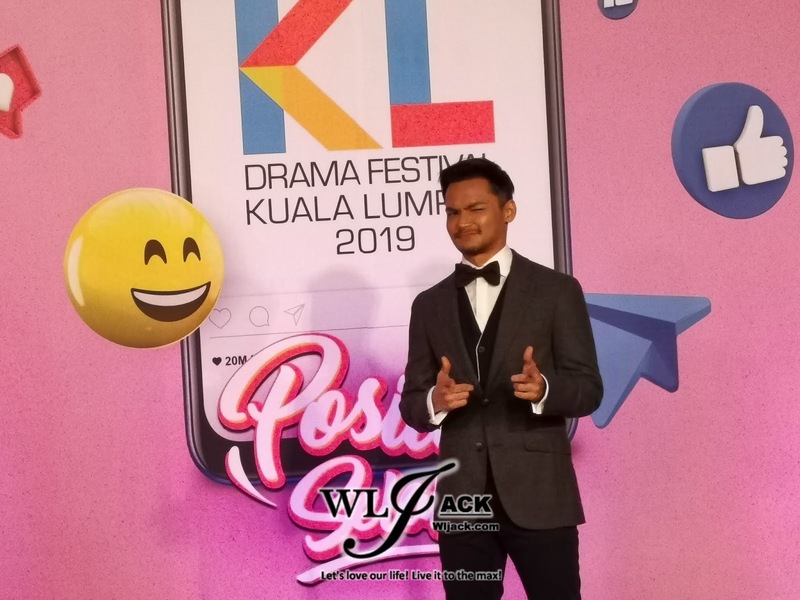 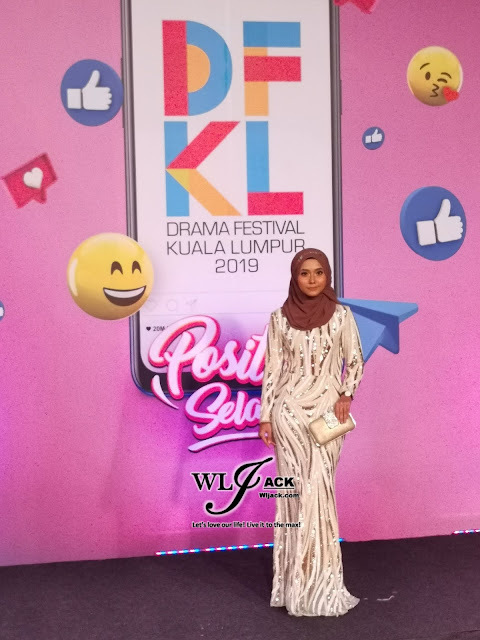 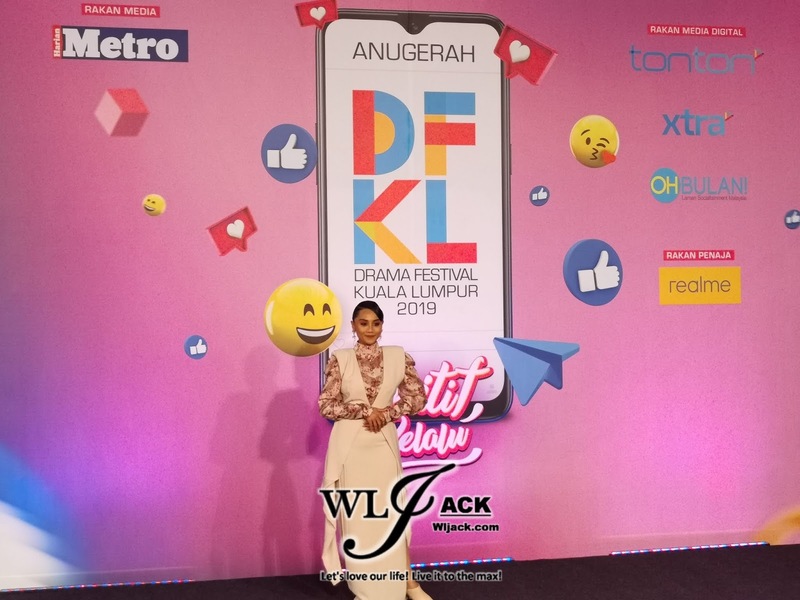 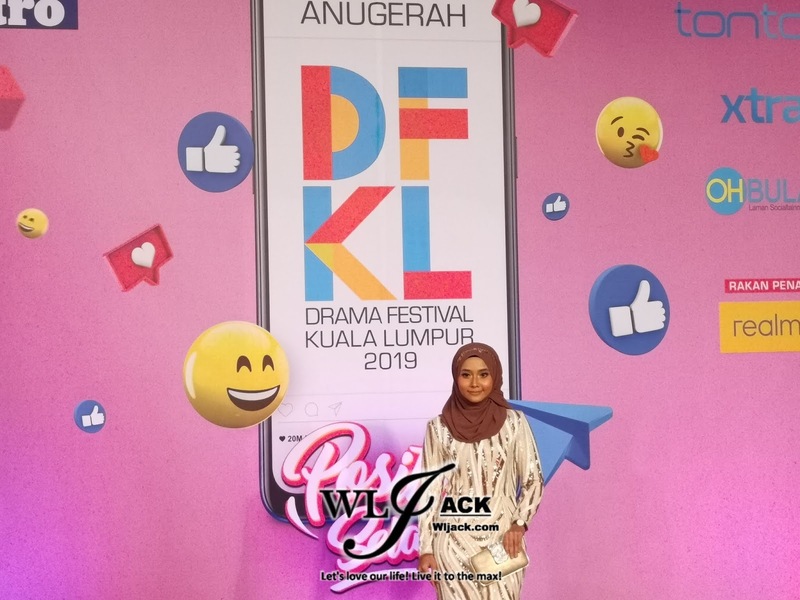 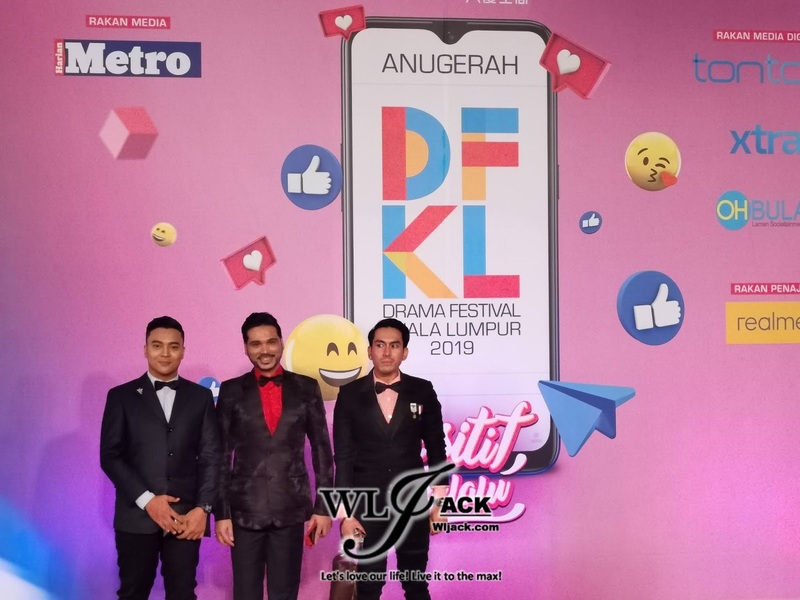 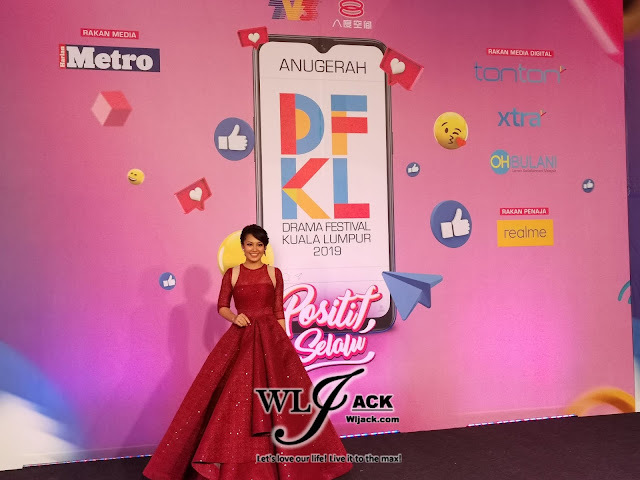 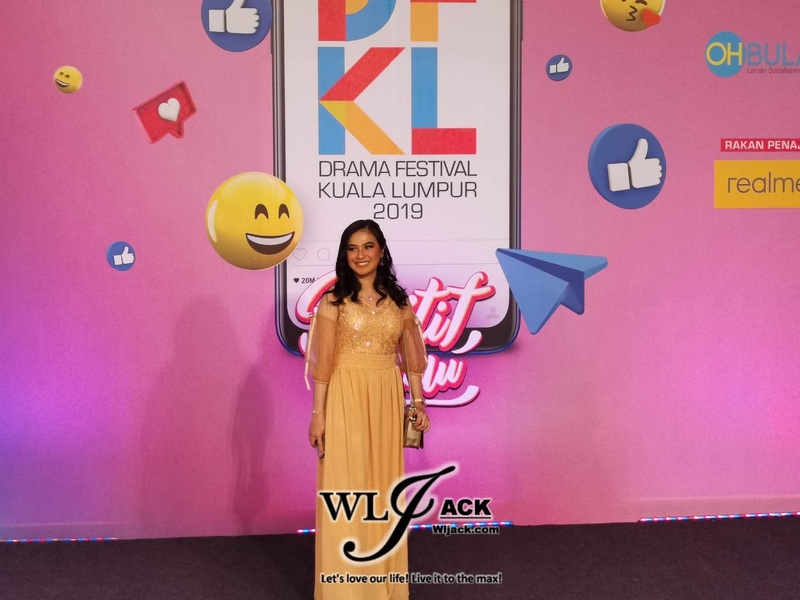 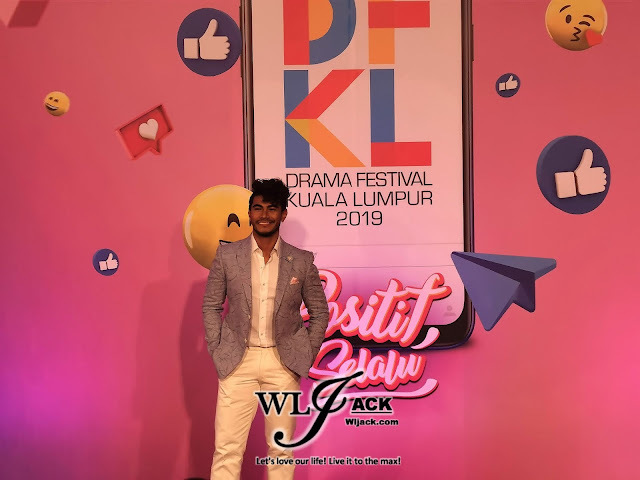 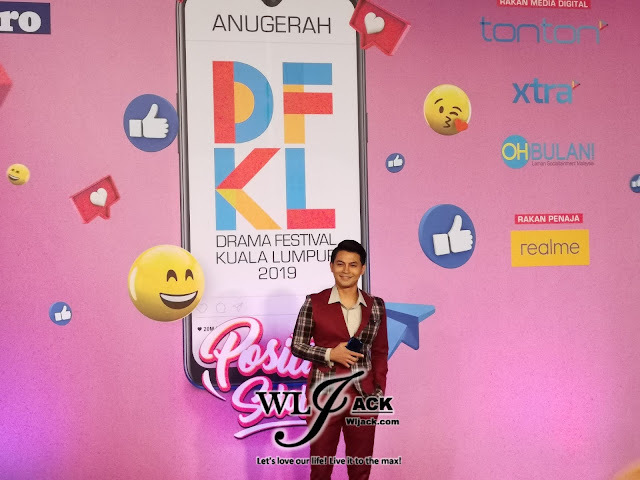 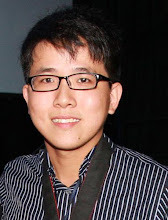 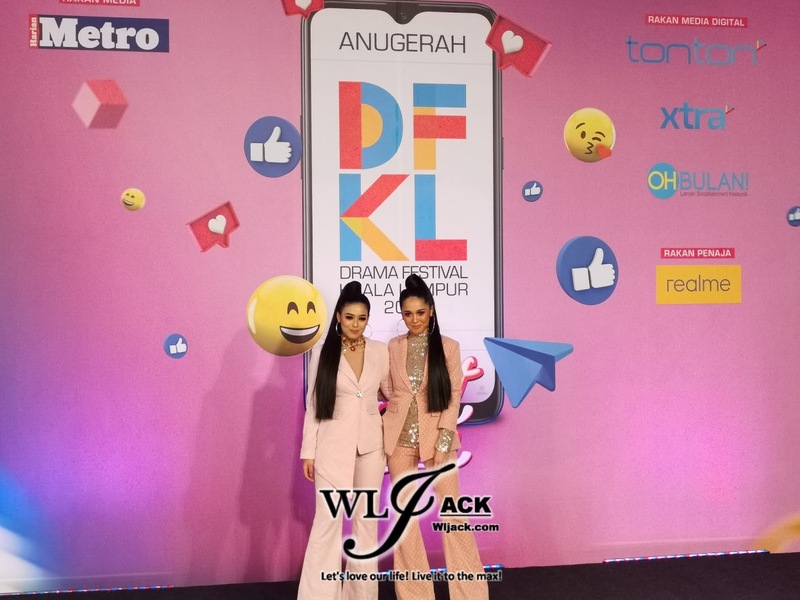 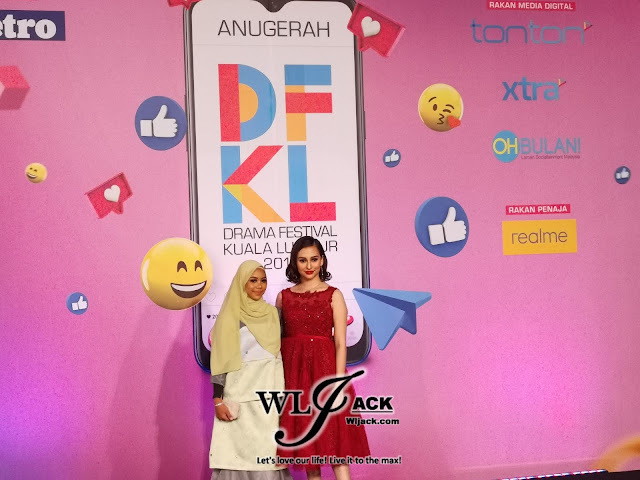 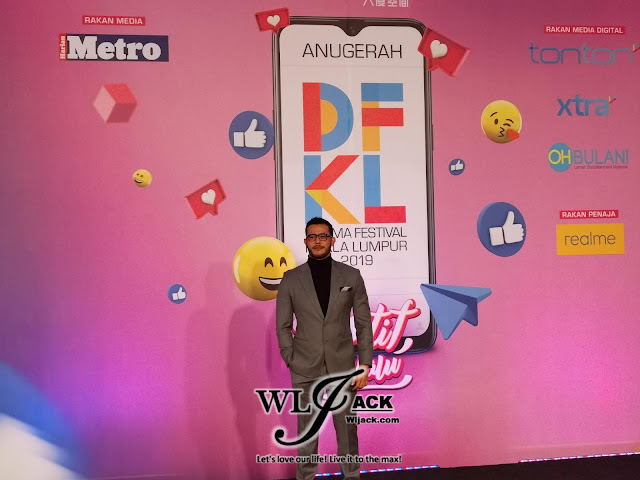 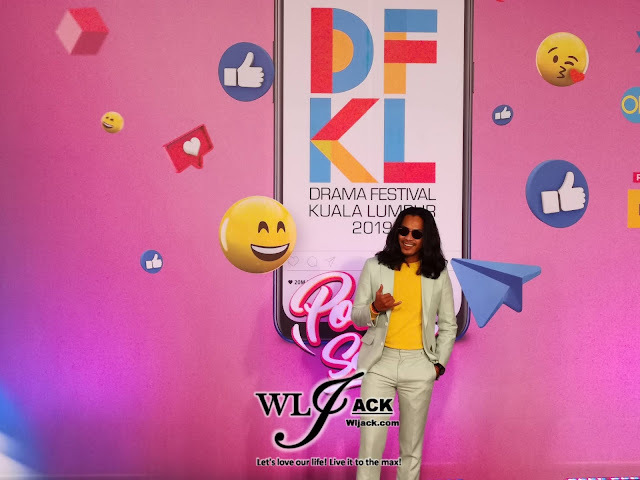 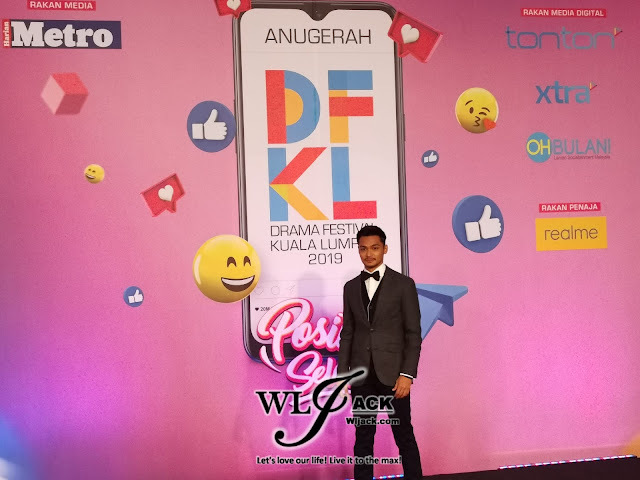 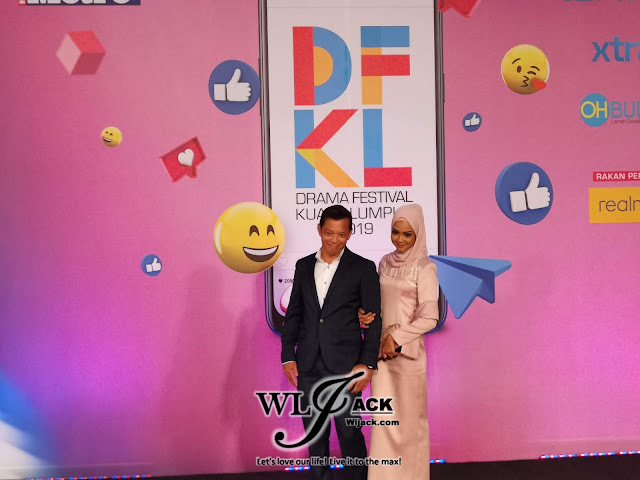 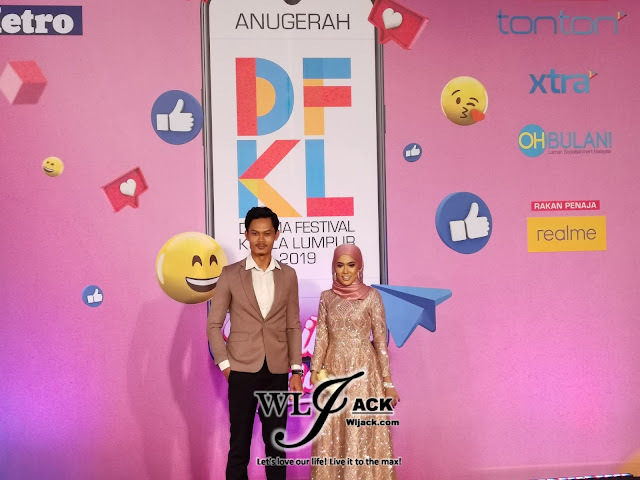 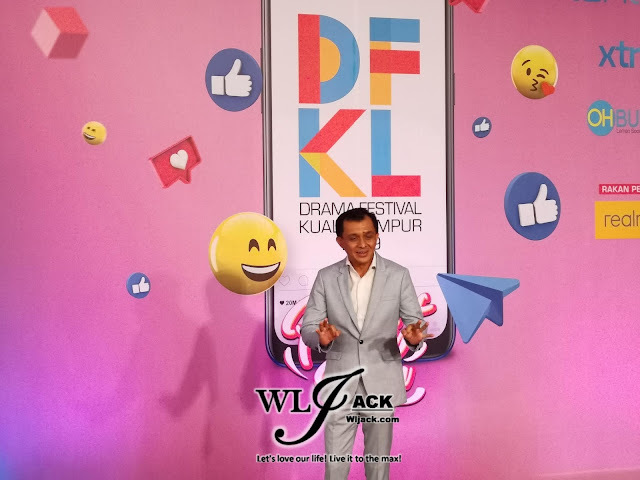 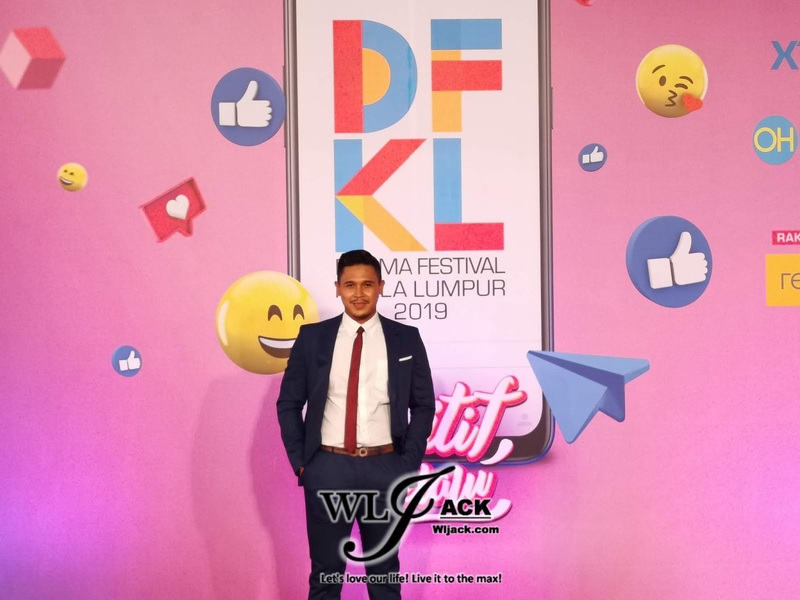 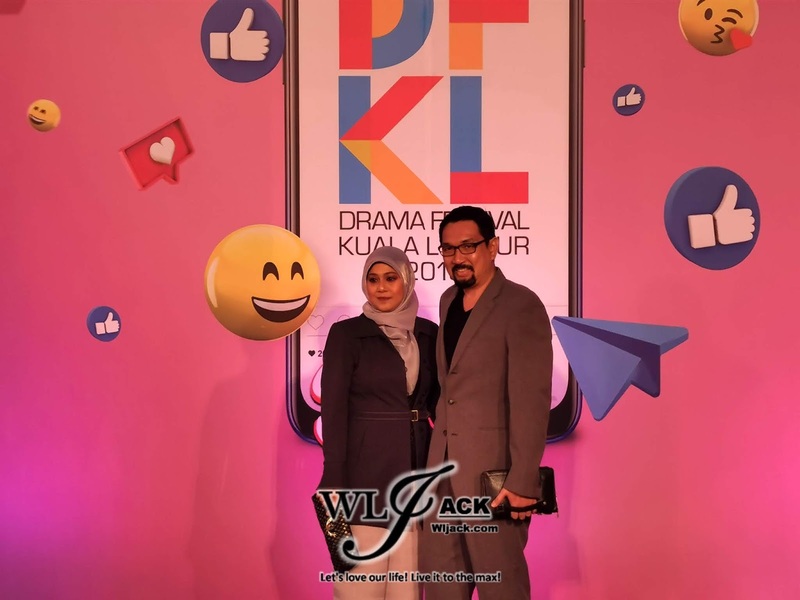 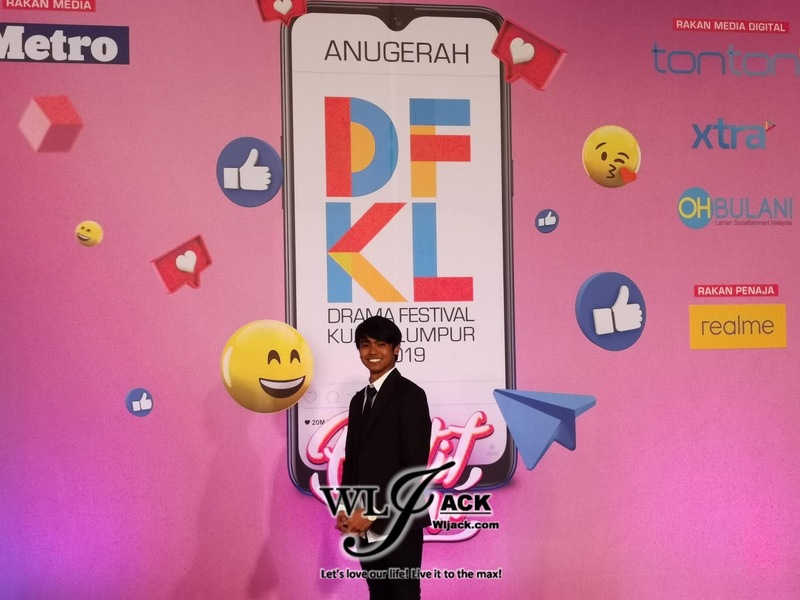 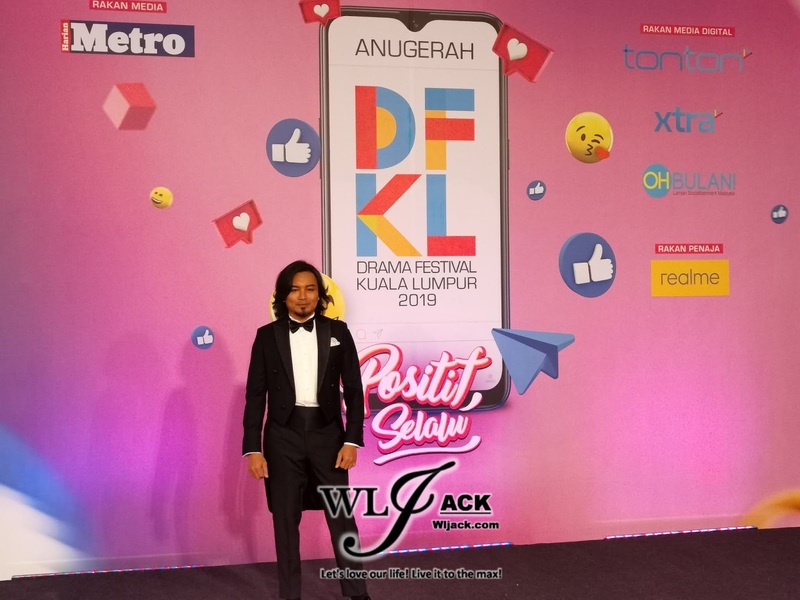 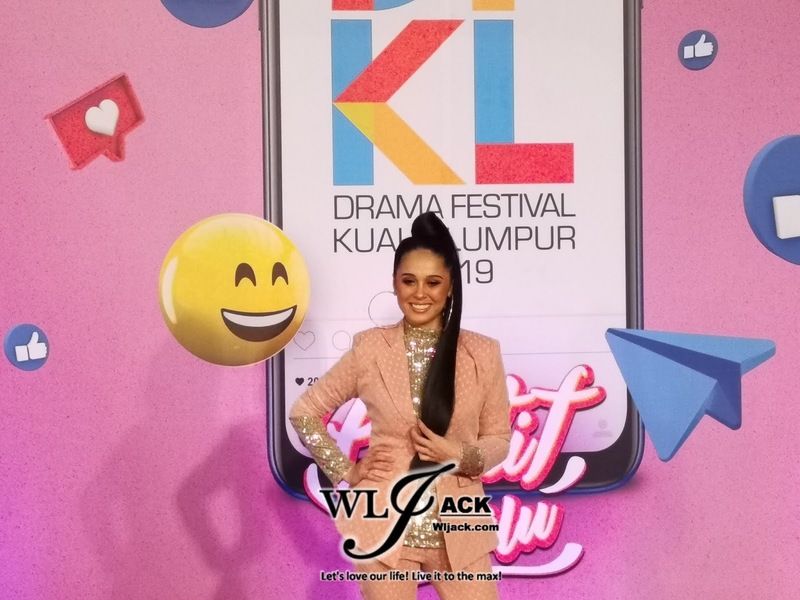 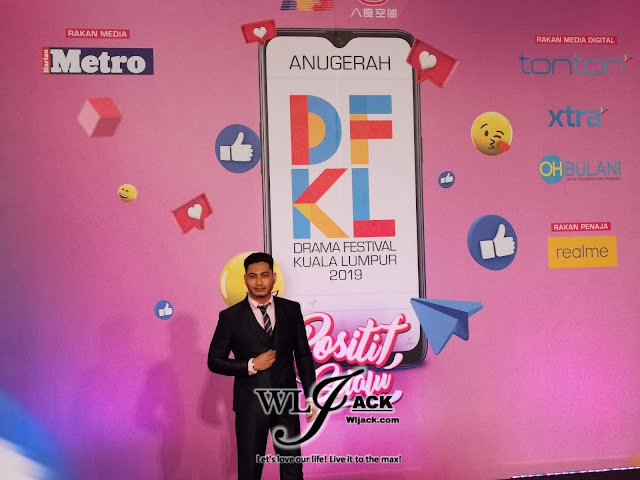 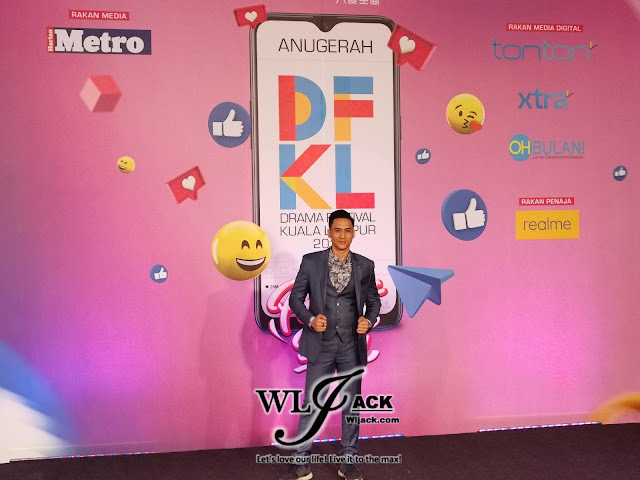 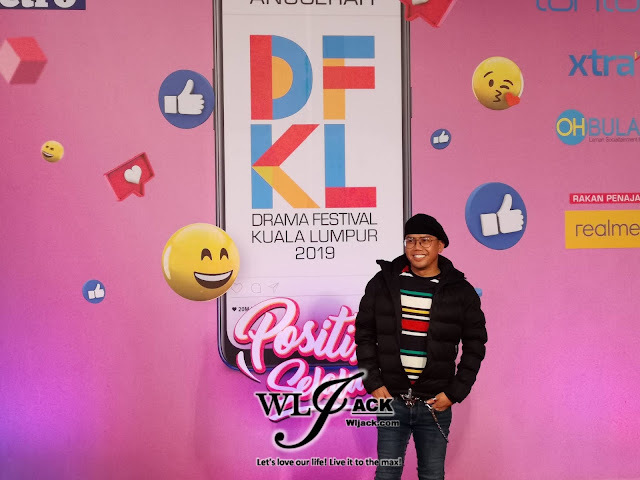 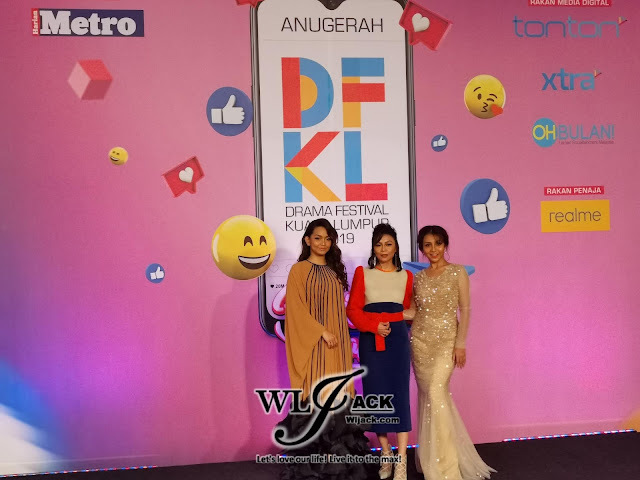 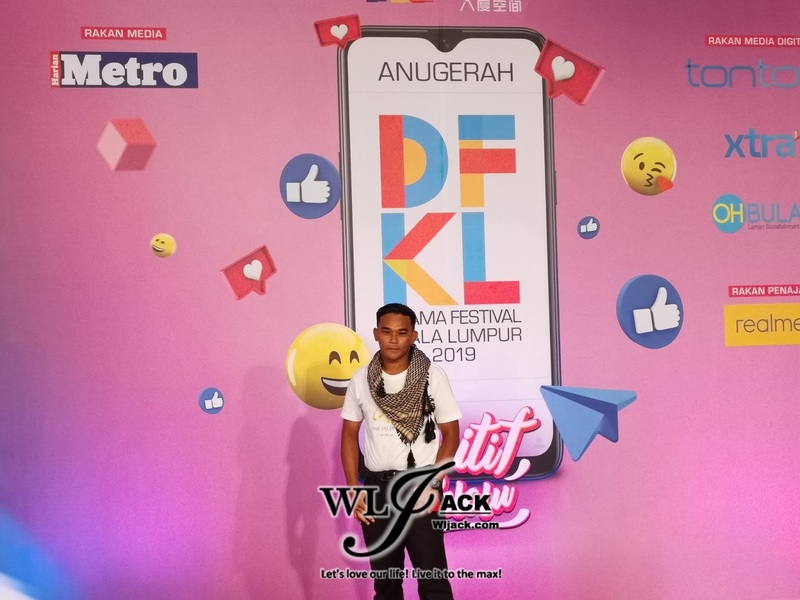 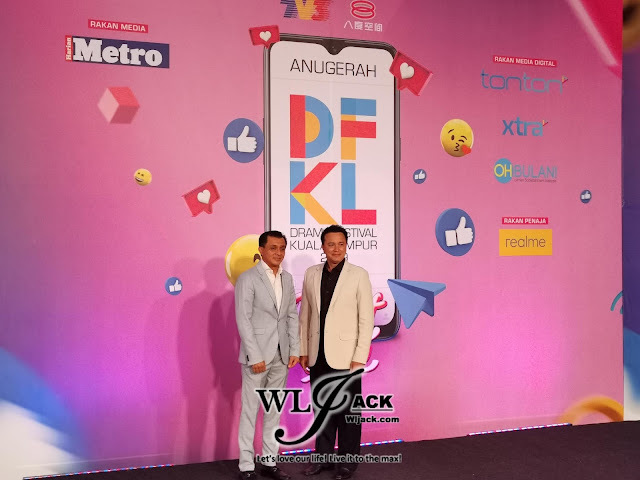 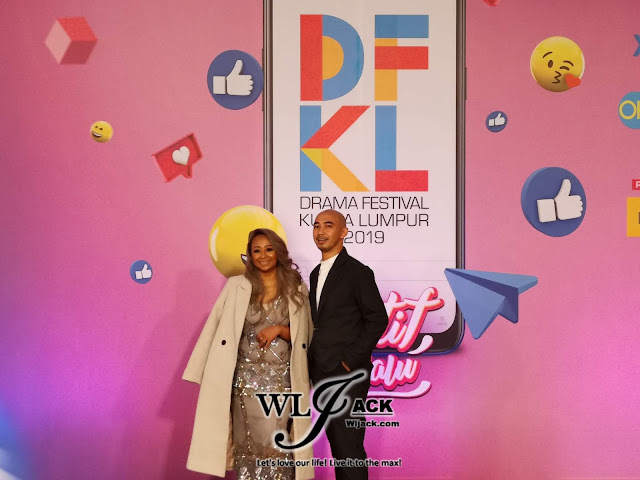 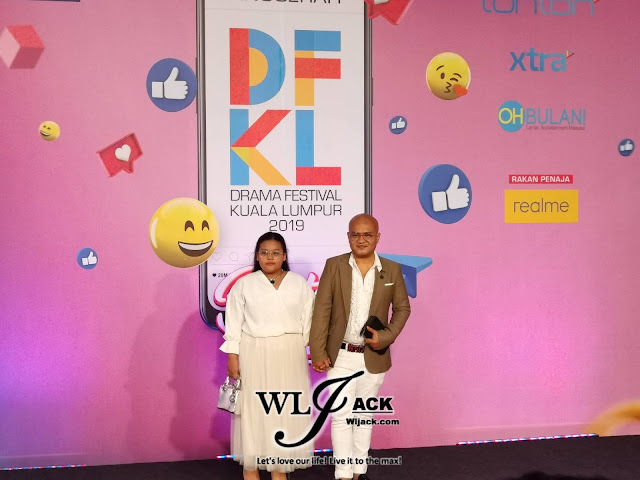 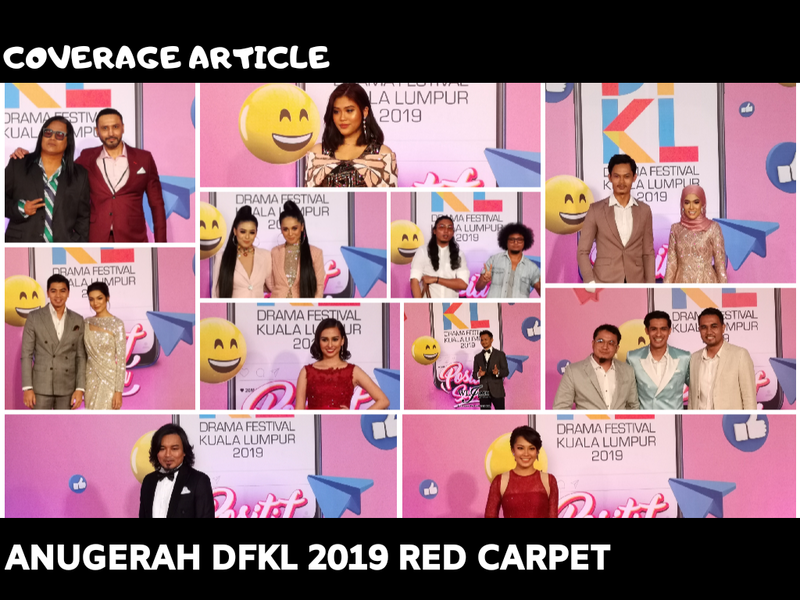 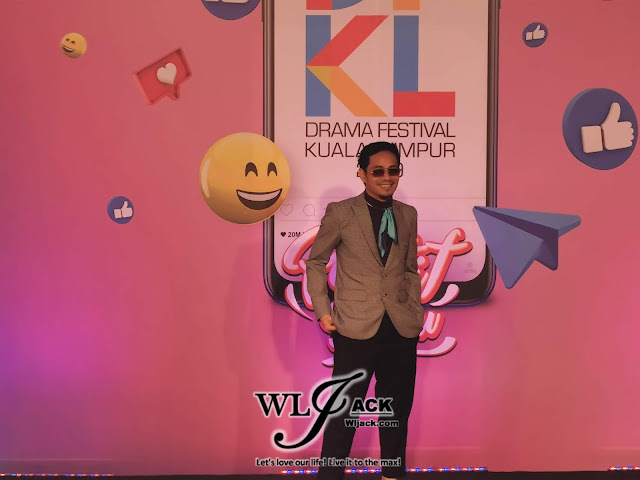 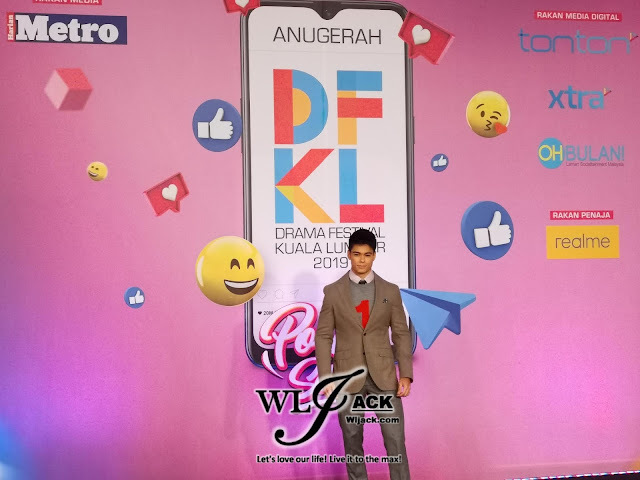 Putrajaya, March 2019 – One of the most anticipated awards show in Malaysia, Anugerah Drama Festival Kuala Lumpur (DFKL) 2019 has taken place at Putrajaya International Convention Centre (PICC). 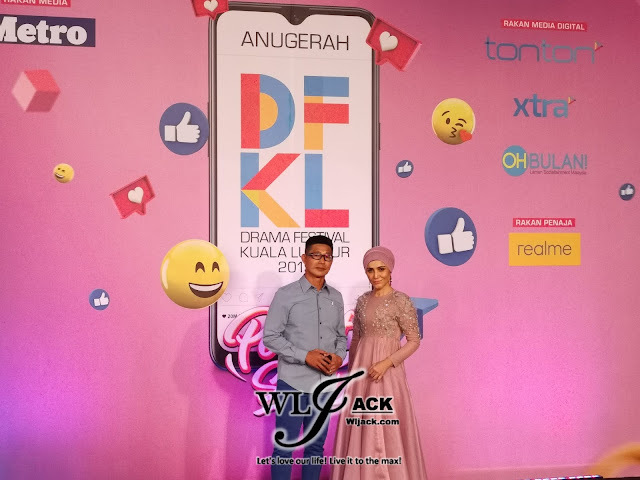 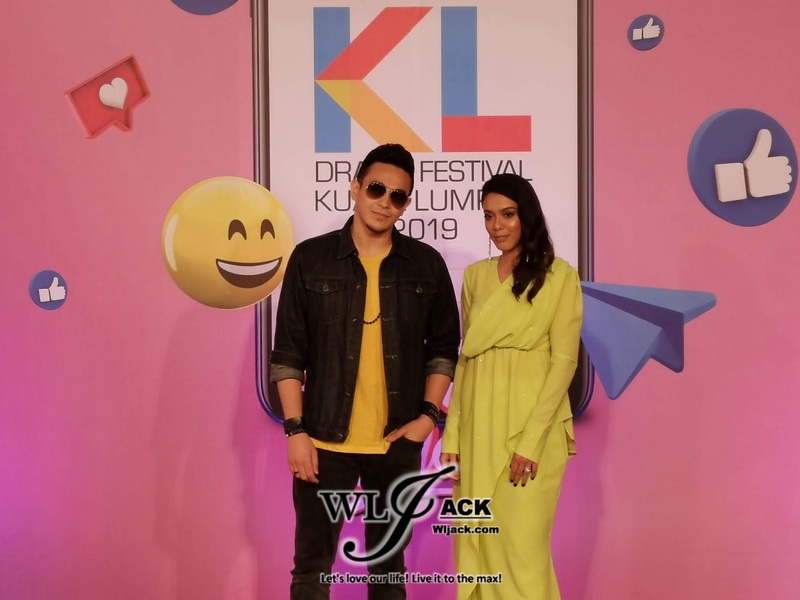 The event was graced by a lot of popular local artistes including Amyra Rosli, Remy Ishak, Izzue Islam, Fatin Afifah, Hannah Delisha, Zara Zya, Naim Daniel, Edika Yusuf and etc. 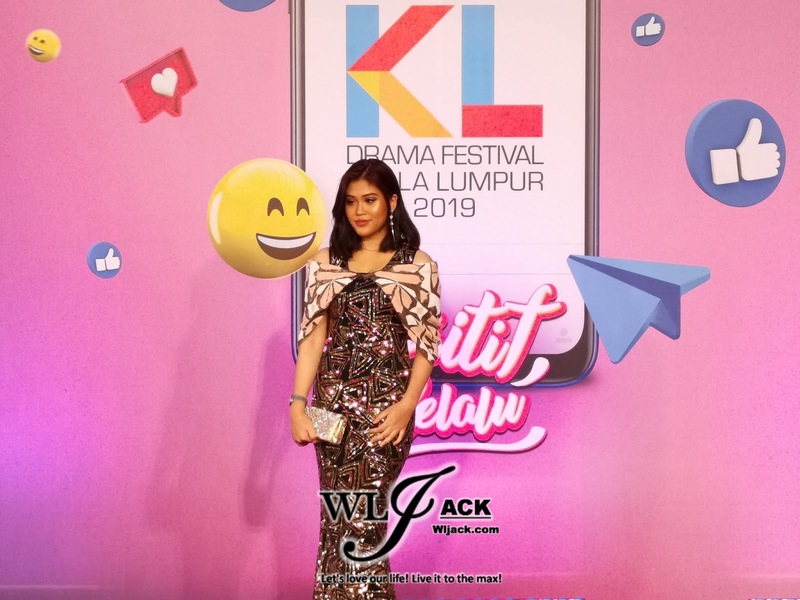 Who has the nicest dress/fashion in your opinion? 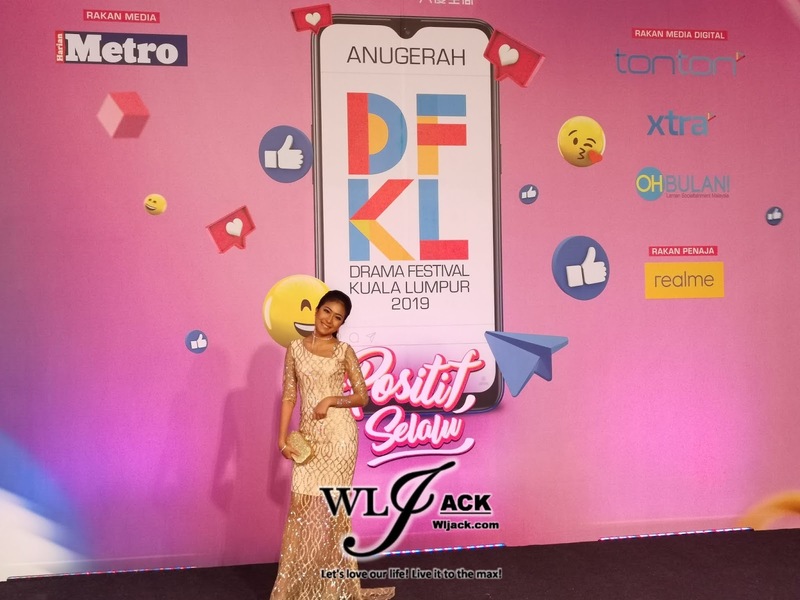 Do share with us your opinion. 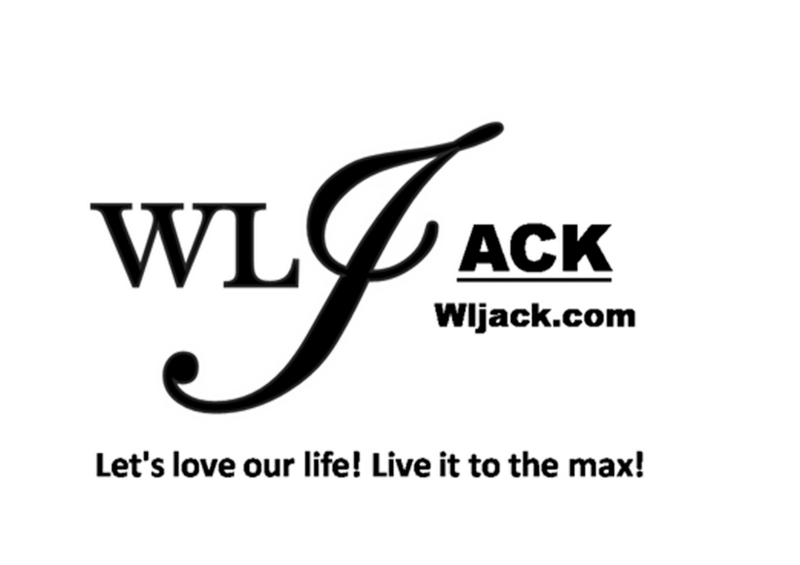 Anyway, stay tuned to our website for the full event coverage of the awards show.